United Wireless Arena and Conference Center is a state-of-the-art facility conveniently located adjacent to the Boot Hill Casino and the Hampton Inn & Suites in Dodge City. The Conference Center offers 7,000 square feet of convention space, exceptional on-site catering, audio-visual, IT and conference services. The Arena and Conference Center is an ideal location for meetings, tradeshows and events. Our dedicated team of meeting professionals is skilled at managing the details to ensure that every aspect of your event is on target on time and on budget. 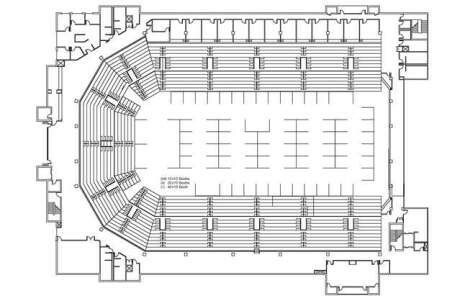 Description The United Wireless Arena hosts concerts, sporting events, family shows, motorsports, trade shows, rodeos, equestrian events and community events. The Arena and Conference Center complex are located adjacent to Boot Hill Casino & Resort and the Hampton Inn & Suites. The Conference Center offers six possible meeting rooms in 7000 sq. 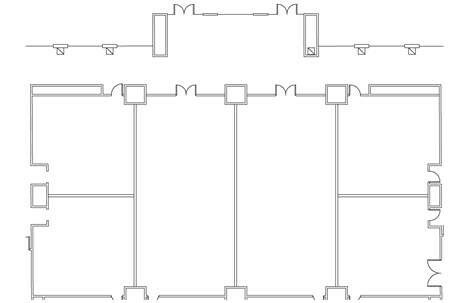 ft. of space that is designed to change to accommodate a variety of meeting and conference needs. Other spaces in the facility will also support breakout sessions and other meeting uses. State-of-the-art presentation equipment, full service kitchen and chef complete the picture. 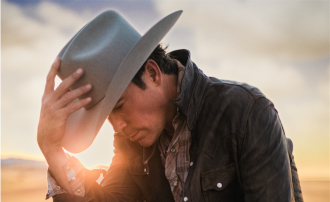 Catch Clay Walker in concert! 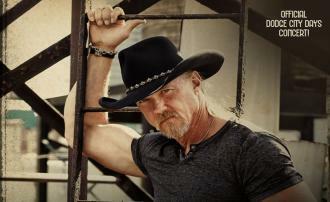 A country singer and artist you won't want to miss!